Welcome to Ann-Marie Coghlan, who is the latest applicant to be admitted as an Affiliate of Accredited Genealogists Ireland. Ann-Marie’s background is in Education Management and in Business Consultancy in the UK. Her family heritage stems back to Cork, Clare and Dublin. After a career in England she made the move to live in Ireland in 2005, taking up professional genealogy a few years later. Her main professional interest is in the city of Cork and its business and religious communities. She also has particular experience in researching the Irish community in England and Scotland, expanding this out to migration, family patterns, and Irish burial practices. She is a regular speaker at local genealogy and history societies and groups. Ann-Marie is involved in a wide number of voluntary organisations relating to Cork city & county and its history and genealogy. She is a member of Cork Genealogical Society, where she manages its social media publicity through Facebook and Twitter. 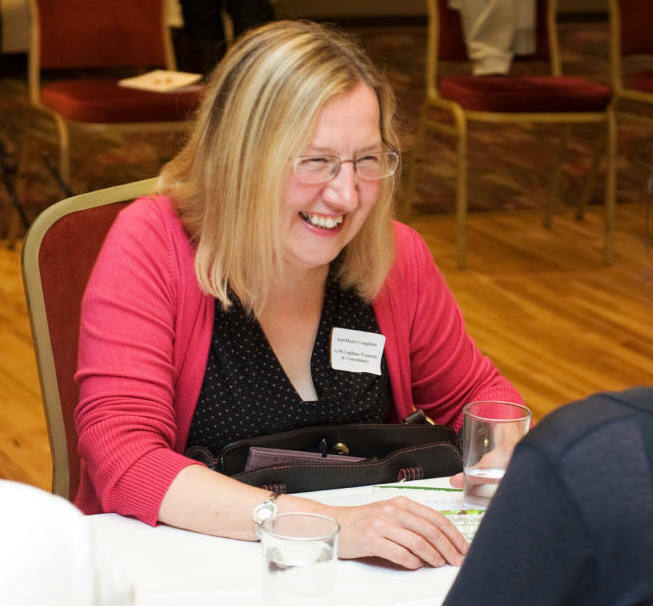 She is also a co-admin for the Ireland Genealogy Project, which is an important online platform where volunteers can share transcription work on sources of use to genealogists. You can read more about Ann-Marie here.